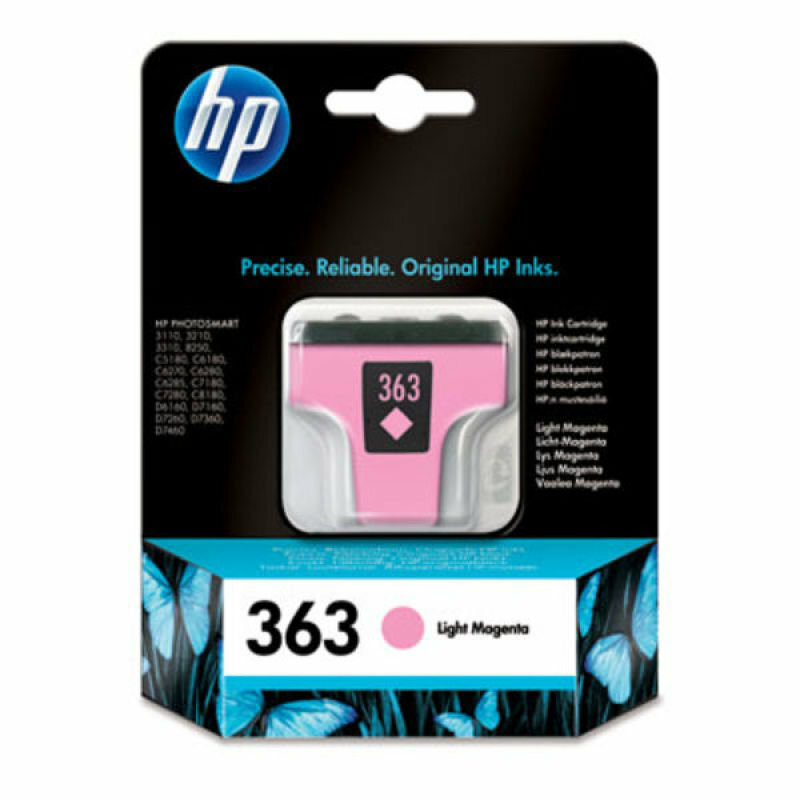 Scroll down to view the lowest bargains for hp ink cartridges 8250 from our selection of UK shops in Printer Consumables and Projectors including these related brands: HP, HEWLETT PACKARD EUROPE B.V., HEWLETT PACKARD. If you are not happy with your hp ink cartridges 8250 suspects, you can use the list of Refined Categories on the right, or change your search by using the search options at the top of this page. Once you have used all the options for your Printer Consumables search, you should see some great offers. 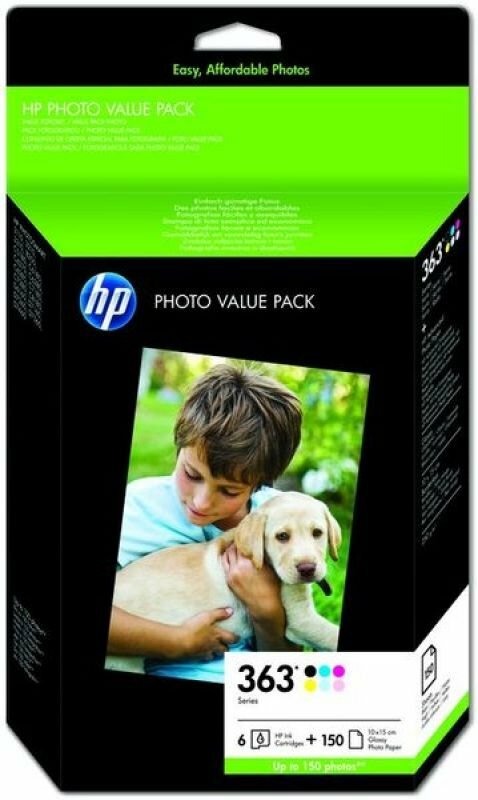 HP No 363 Inkjet Cartridge 3 Pack of Cyan Magenta Yellow CB333EE HP 363 Ink Cartridges 3-pack (Cyan Magenta and Yellow) with Vivera Inks to fit Photosmart 3310/3210/8250/D6160/D7160/D7360. OEM Ref - CB333EE. HEWLETT PACKARD EUROPE B.V.